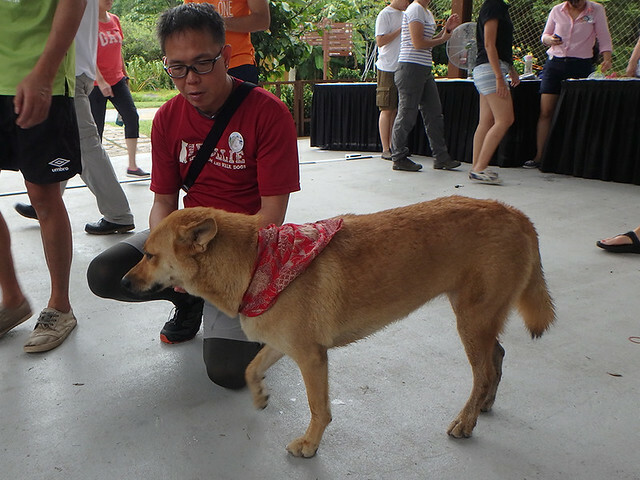 Pulau Ubin's community dogs exemplify the kampung spirit, and live the "Ubin Way" of life. 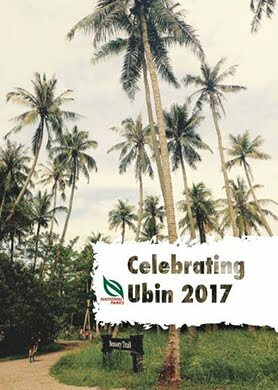 Come celebrate Ubin's Singapore Specials. 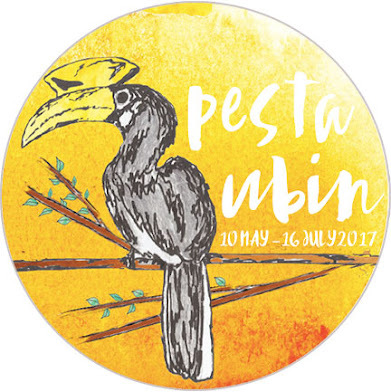 Say hello to the friendly Ubin Kampong Dogs, who are regarded by residents and visitors alike as ambassadors of this island. 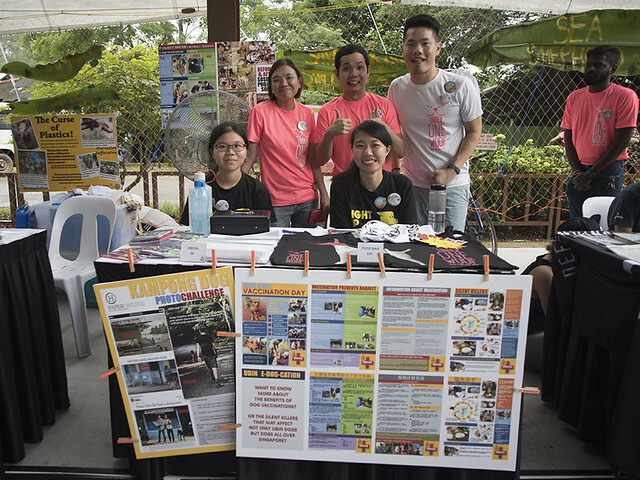 Learn more about Project SOUND (Sterilisation of Ubin and Neighbouring Dogs): The SOSD initiative that manages the population of dogs in Ubin and neighbouring fishfarms via TNR (Trap-Neuter-Release). SOSD also rescues and evacuates dogs requiring emergency treatment against silent killers such as heartworm, tick fever and other serious injuries. Do come support our booth where T-shirts, tote bags and other SOSD goodies will be on sale.